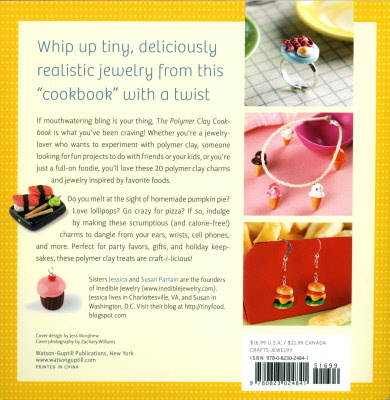 Whip up tiny, deliciously realistic jewellery! 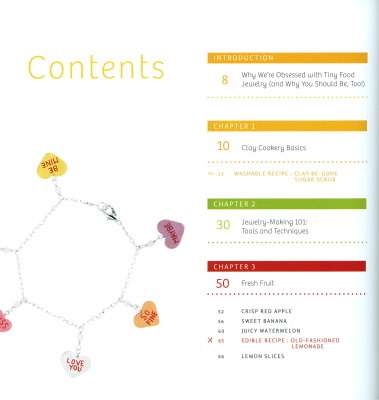 Written by 2 sisters with an obsession for tiny food jewellery this book is full of fun and calorie-free projects! 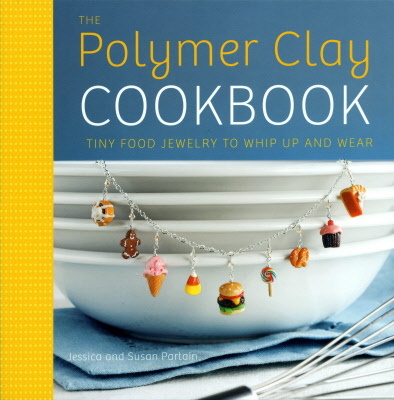 Use Polymer Clay to make pizza, bacon & eggs, lemon slices cupcakes, ice cream and more. 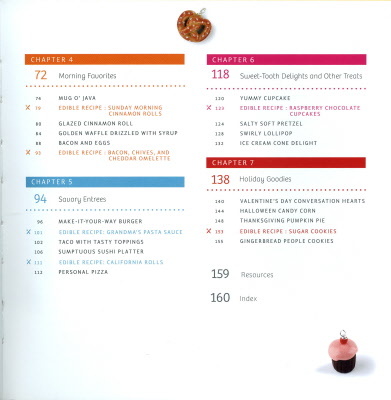 160 pages richly illustrated pages with colour on every page. 20 projects with step-by-step illustrations to make charms and jewellery inspired by favourite foods. 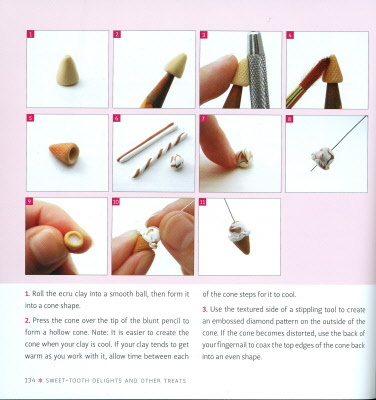 Includes sections on materials, tools & techniques.